Jesus walked out of the tomb so that you don't have to live in it. 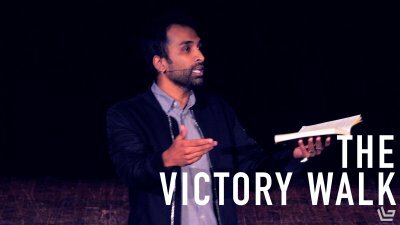 In this powerful Easter message, Pastor Nirup unpacks the story of the resurrection and how we are invited to live in the power of it. Jesus walked a path of suffering that was meant for us. He did it willingly and because He did we don't have to. 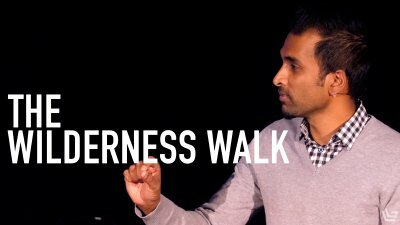 In this message, Pastor Nirup teaches from the Gospel of Mark and shows us how Jesus walked a difficult path so that we could be free. We live in an age where we have more access to information than anytime in history. Yet our lives are not filled with anything but God's power. The power of God is experience in prayer. 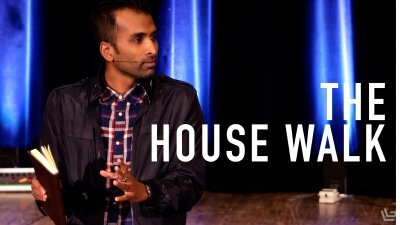 In this message Pastor Nirup teaches on the famous words of Jesus, "My house shall be a house of prayer." There is a familiar story in the Bible where Jesus walks on water.  However, its often in the familiar where we learn the unexpected. 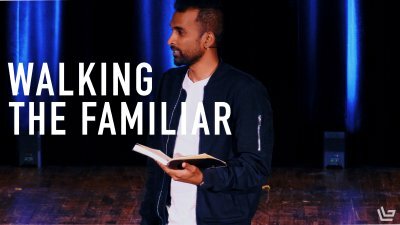 In this message, Pastor Nirup takes a familiar story and teaches how God sometimes sends us into places where our fear is exposed so He can bring us into healing. Jesus walked this earth to rescue the lost and to destroy the works of the enemy. 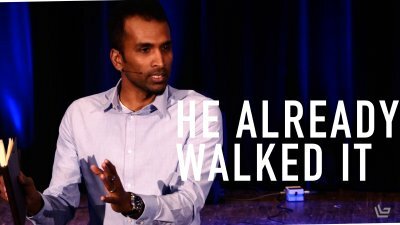 In this message, Pastor Nirup teaches from a familiar story in the Bible and shows the heart of Jesus to rescue and restore us to Him. Jesus was clear that his objectives on this earth was twofold - to seek and save the lost and destroy the works of the devil. 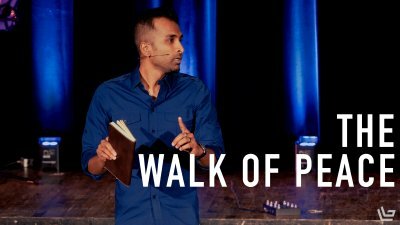 In this message, Pastor Nirup teaches from a text where Jesus heals a man who was oppressed by a demon. We learn how the enemy tries the same thing with us but we have victory in the name of Jesus. Jesus begins the launch of His public ministry by being led into the wilderness to be tempted by the devil. 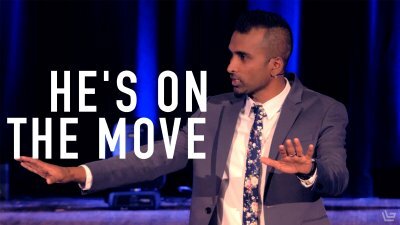 In this message, Pastor Nirup shows us how Jesus overcame the devil and his attacks and how we have the best defense to do the same.